For Success, by Your Definition. Informed by what we now know about how the brain works and how adults learn and adapt, 180 Coaching uses leading-edge training and coaching, and self-awareness assessments and exercises to take a holistic approach to leadership and professional development. In doing so, we recognize that all human beings are motivated differently, but ultimately we all want the same thing—to reach our highest potential and find meaning, passion, and purpose in our lives. We want to make a difference–as individuals and through our organizations! 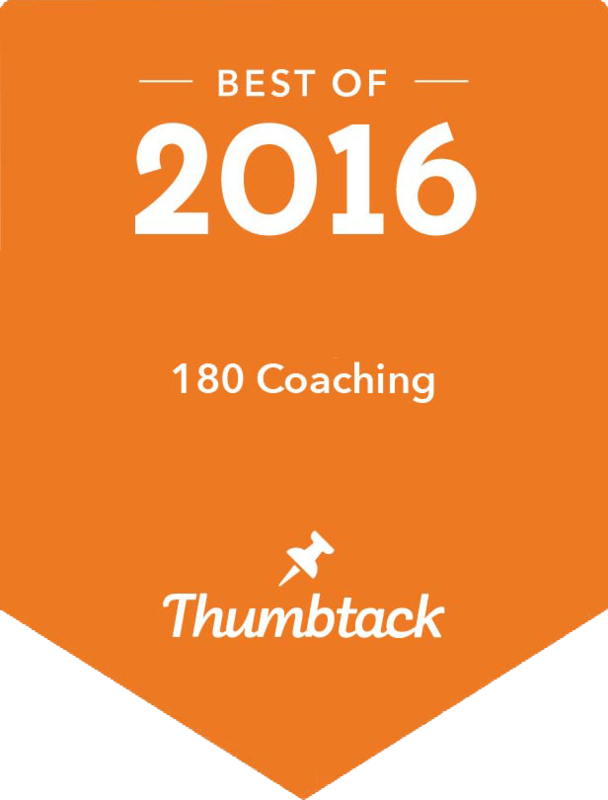 180 Coaching helps executive leaders, entrepreneurs, and their teams become more conscious and strategic about how they make a difference; helping them turn aspiration and purpose into intentional actions, communications, and behaviors and realize their goals and ideal outcomes, with a clear understanding of the needs and wants of each stakeholder. 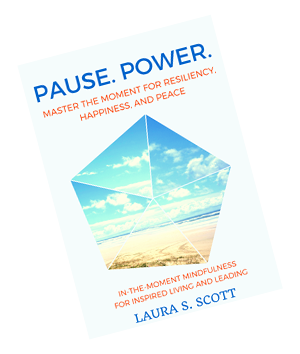 While success is often described in terms of external measures of achievement, revenue, or wealth, we believe that true success is felt internally and expressed outwardly, through passion, authenticity, integrity, positive energy, excitement, engagement, well being, and resiliency in the face of change, conflict, and challenge.